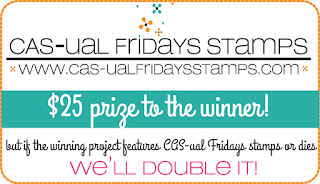 And a big thank you to everyone who joined us this last time to celebrate our 8th birthday here at CAS-ual Fridays. 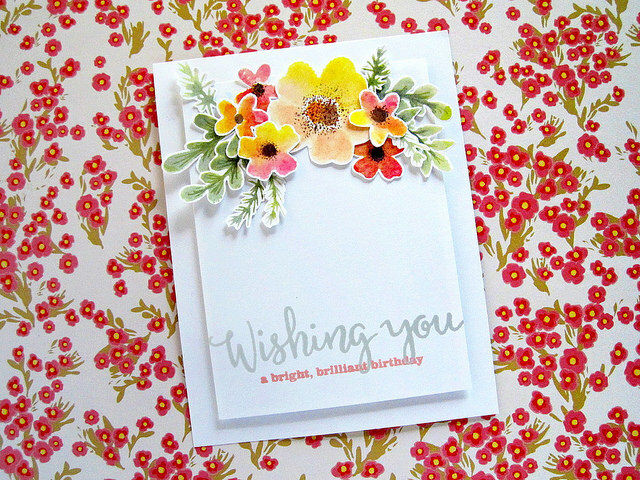 Thankyou so much for choosing my card as one of the favorites and congratulations to all! Thank you so much DT for the honour. Congratulations to Ashwini and all the favourites and contenders! Yippie!! 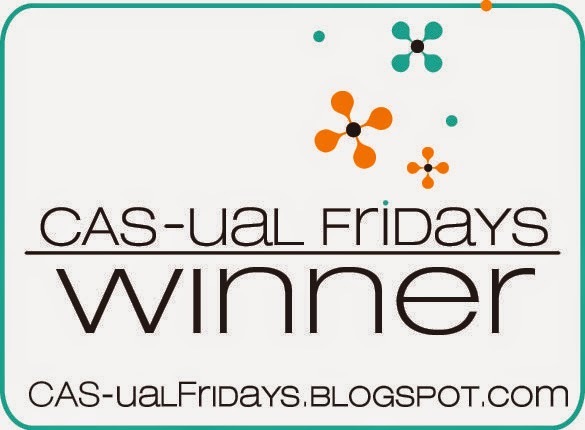 Thank you so much for choosing my card for the winner!! 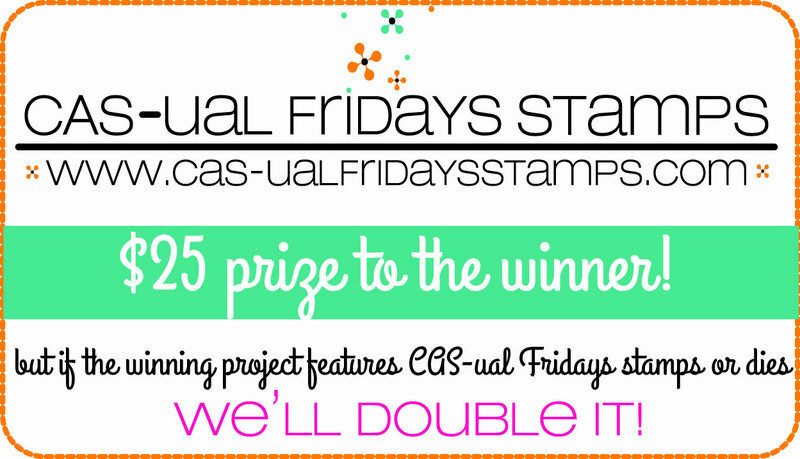 And a big congrats to all the other winners and a shoutout to the awesome team of CAS-ual Fridays!! Thanks for the contender badge. Congrats to Ashwini and all the mentions/ contenders. Great challenge. Congrats Ashwini - such a pretty card! 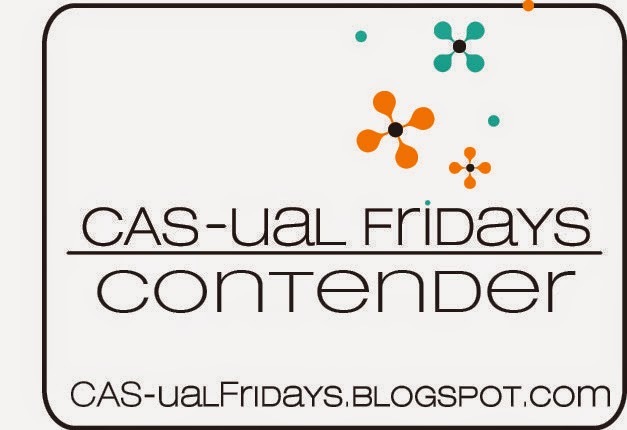 Thanks so much for making me a contender!